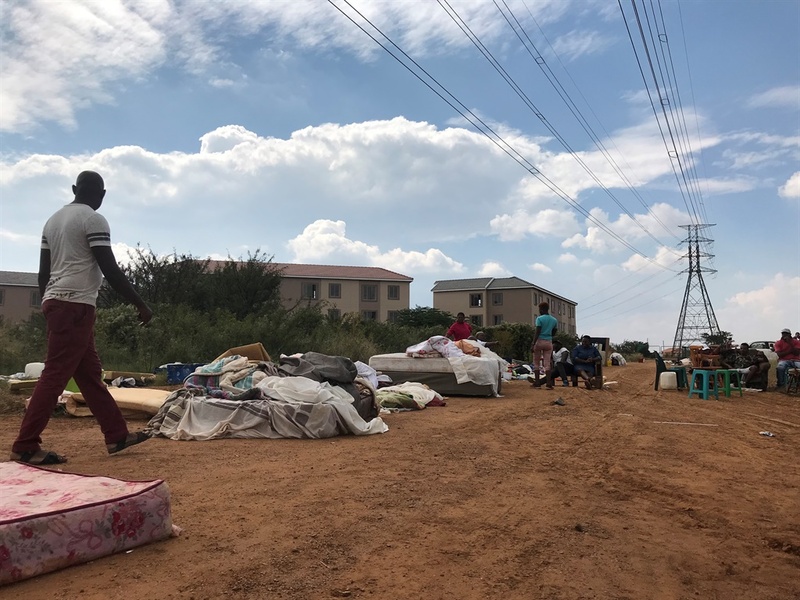 Residents, who were evicted from unallocated vacant apartments in Nellmapius in Mamelodi East, Pretoria following a court order, say the ANC has committed "political suicide". 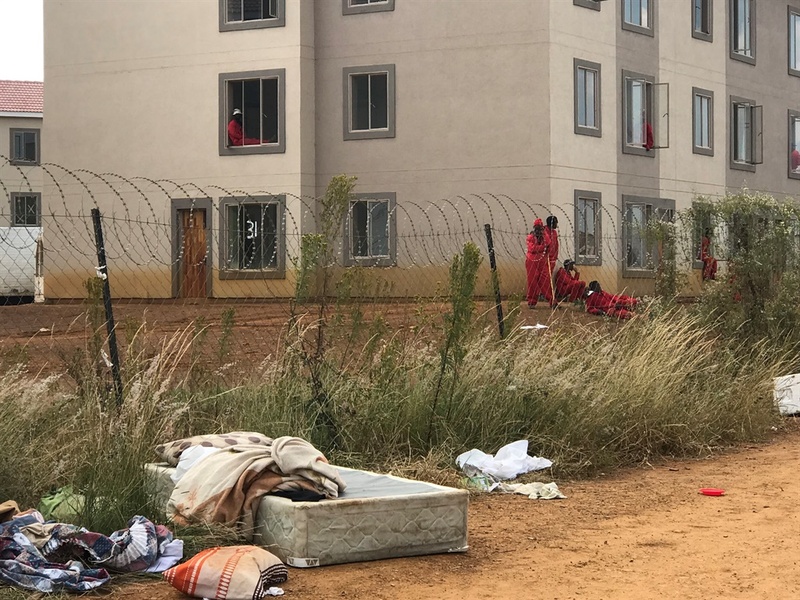 Several residents told News24 that they occupied the apartment blocks because of government's failure to provide housing. They added that their evictions are akin to political suicide by the ruling party. "No one will vote in Mamelodi. There won't be voting stations," said one person who did not want to be named. "The ANC is committing political suicide. We are not going to compromise our votes," another resident said. "We came to a point where we wanted to secure this place," said one resident. "We are not fighting with them, but they just started shooting at us," the woman told News24. "They [started] shooting us with rubber bullets while we waited for a bakkie to load our stuff," said one man who also wanted to remain anonymous.